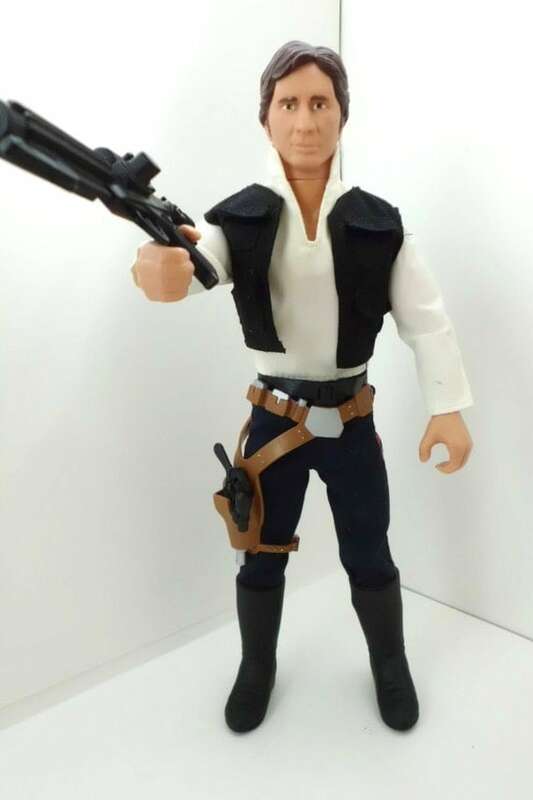 My husband is a huge Star Wars junkie, and I know he'd love this Star Wars Han Solo Action Figure, made in 1992. 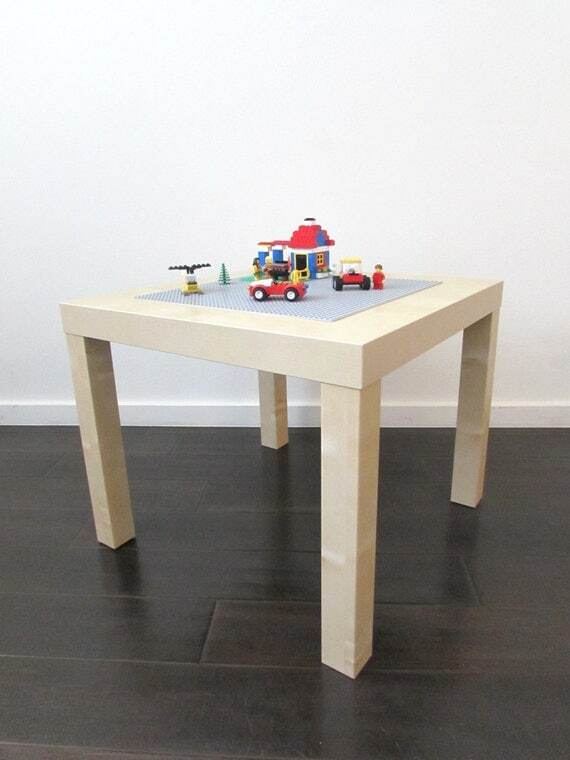 And last, but certainly not least, TimelessToyBox makes these amazing Lego Activity Tables! Available in birch, white or red, it features a 15 inch by 15 inch play area, perfect for building anything your child's imagination creates. Your blog is very well written and I have enjoyed reading about many different shops. 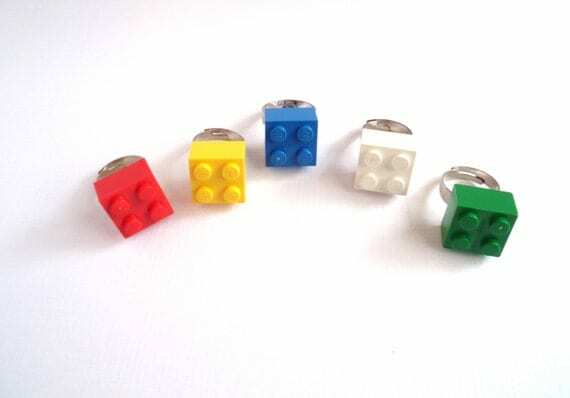 Thank you for featuring Timeless Toy Box. You made us feel special.